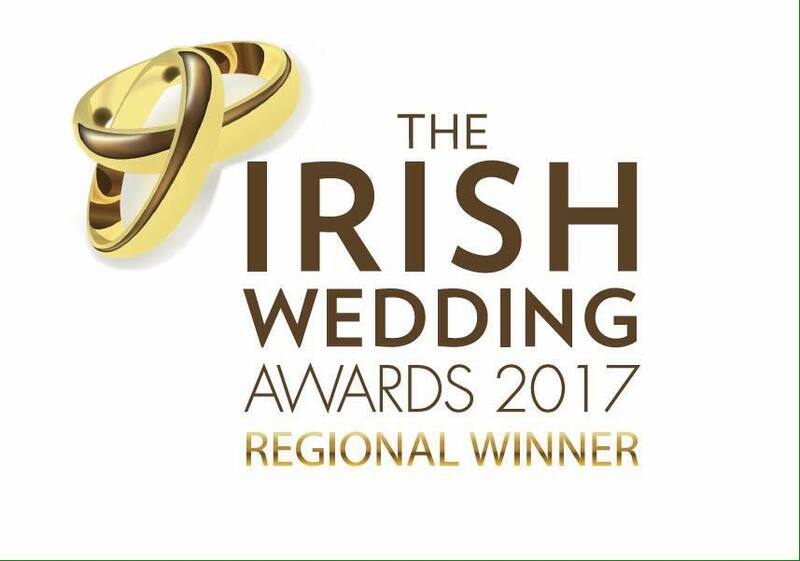 Winning South-East Florist of the Year at The Irish Wedding Awards 2017 and a Finalist again in 2018 !! February 2017 was a very exciting month for Wedding Flowers with Love. Not only was I nominated to be a finalist in the Irish Wedding Awards 2017, I actually went on to be the winner of the South East!! My local newspaper also caught wind of the nomination, and my achievements were documented in The Carlow Nationalist ! For me, being a finalist and been nominated by people in the public unknown to me and past brides was simply astonishing. Also, the fact that I didn’t canvas on my page for votes or nominations (as I had no notion of an awards taking place), which you see happen a lot. This made it even more of a surprise when I received a phone call from the Irish Wedding Awards organizers! I was in a very tough group of very well-known florist in the south east of Ireland, and was gobsmacked when Wedding Flowers With Love’s name was called out as the winner. I was so shocked I almost fell off the stage, Literally! Then, in late December 2018 I received a phone call from a familiar number and I was told that I've been nominated again for The Irish Wedding Awards 2018, taking place on January 28th. So fingers and toes crossed I will bring home an award again !! Thank you to all my amazing beautiful Brides and Grooms for choosing and trusting me to be your wedding florist!